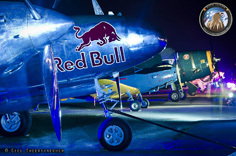 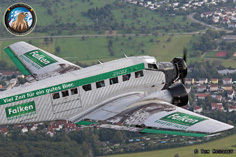 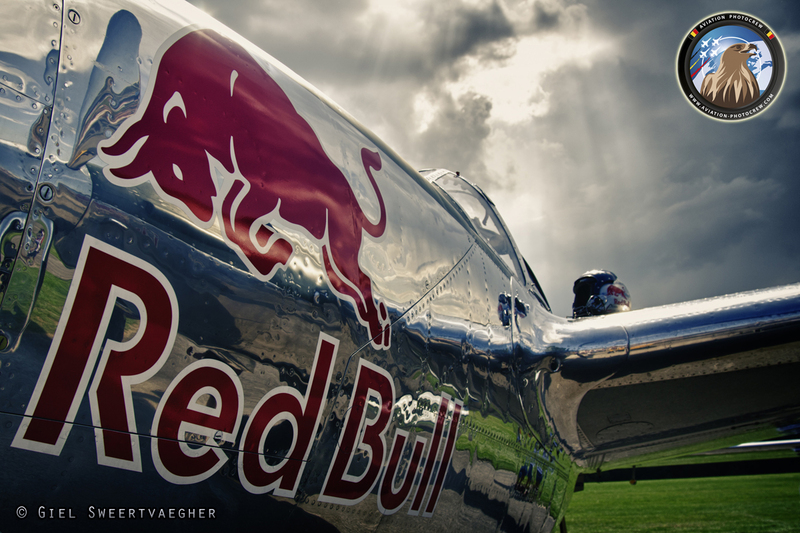 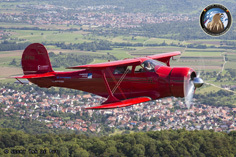 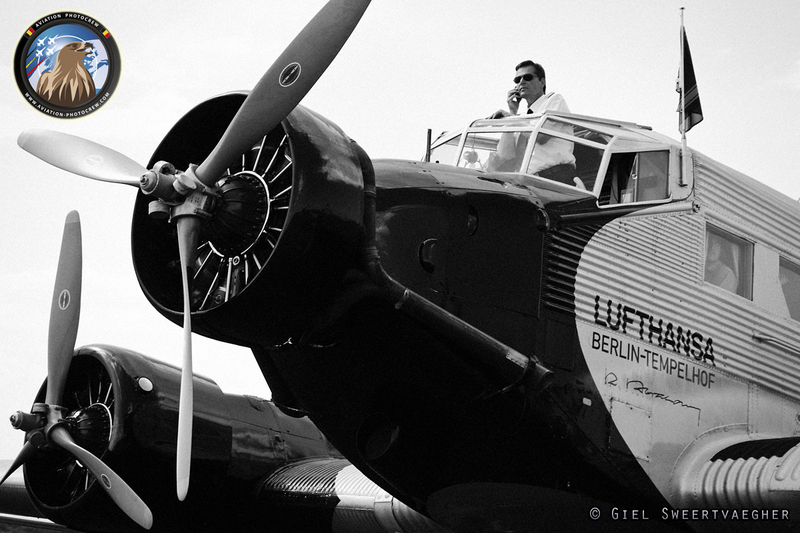 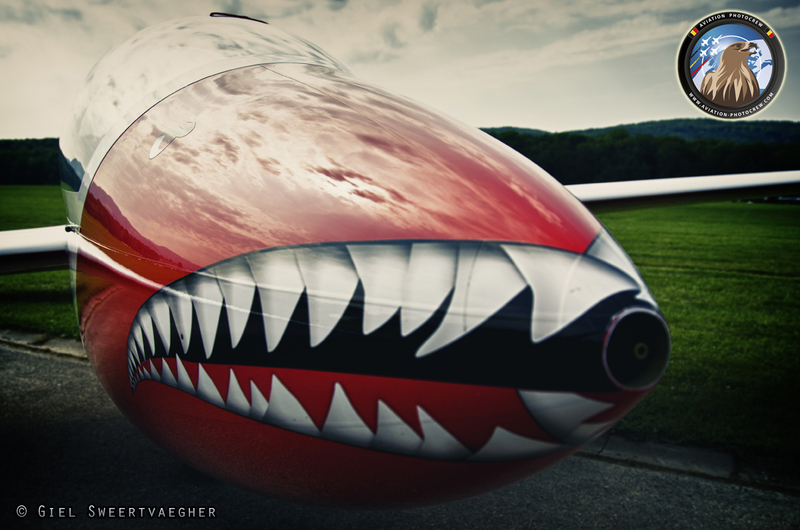 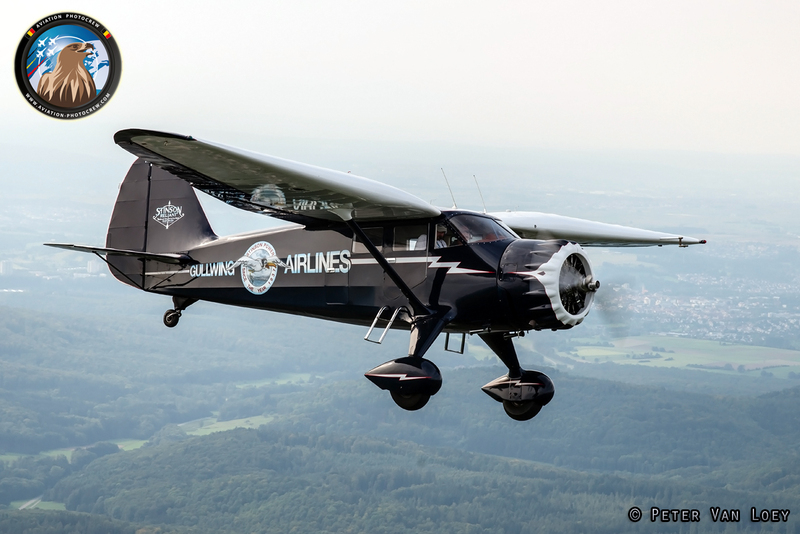 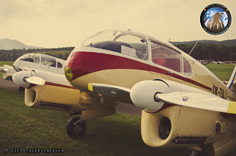 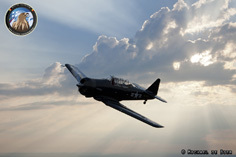 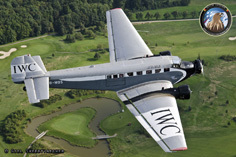 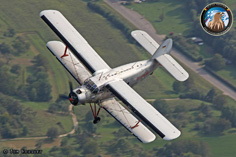 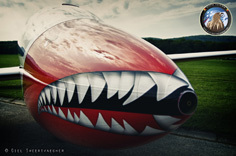 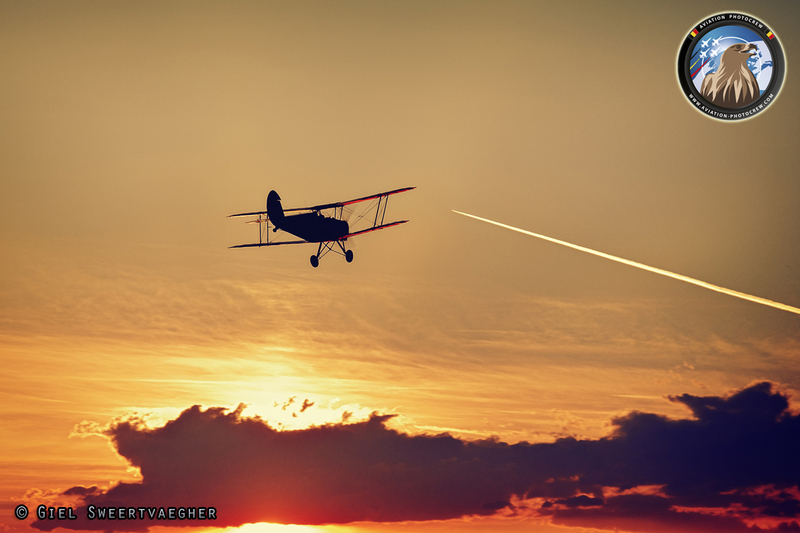 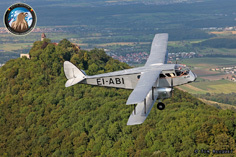 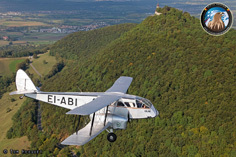 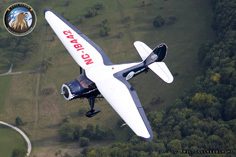 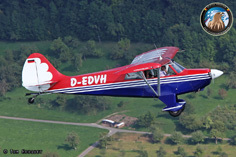 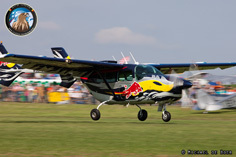 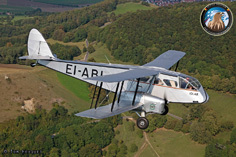 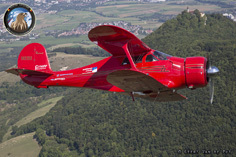 The Hahnweide Oldtimer Fliegertreffen is widely regarded as one of Europe’s premier vintage aviation events. 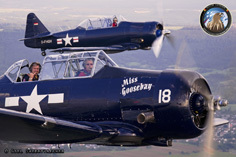 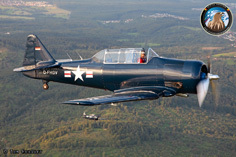 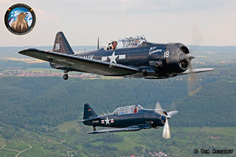 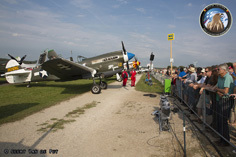 Held every other year at the Hahnweide airfield, it is located about 2km South-West of Kirchheim-unter-Teck near Stuttgart (Southern Germany). 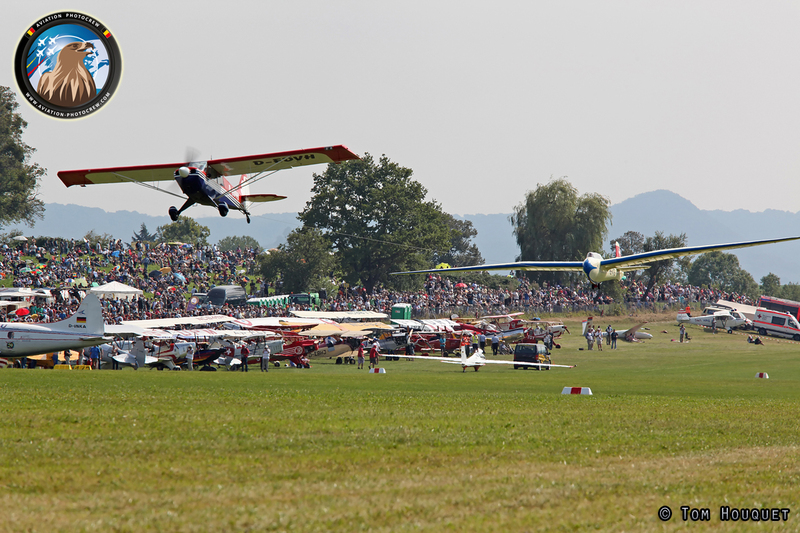 The first meeting took place in 1981 on the weekend of September 12th-13th. 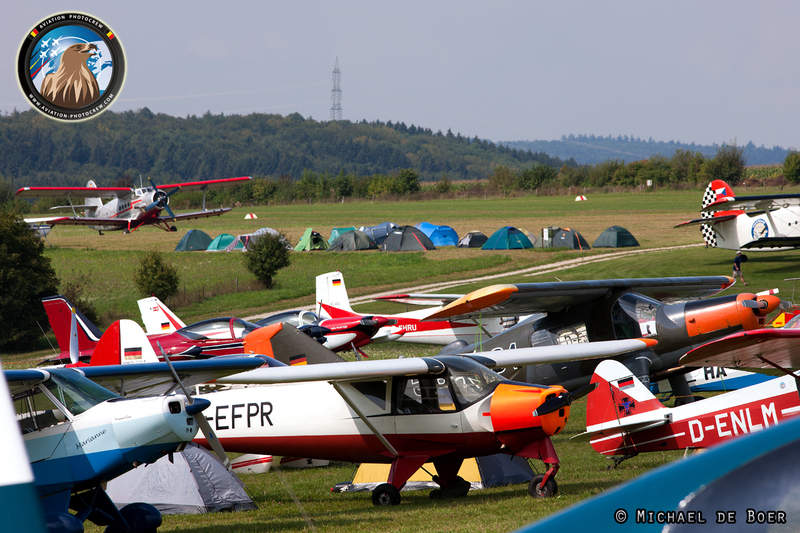 During the past 30 years this event has developed into one of the greatest meetings in Europe attracting over 300 participating aircraft. 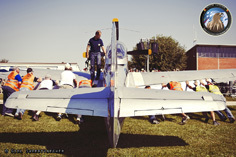 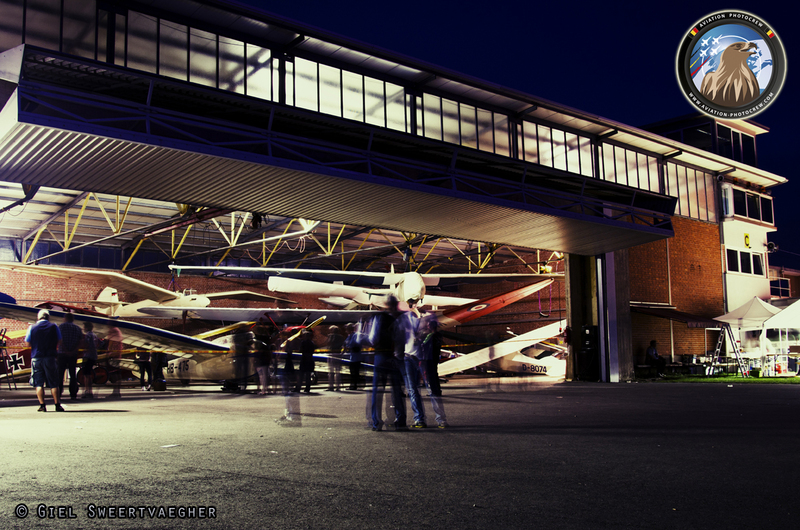 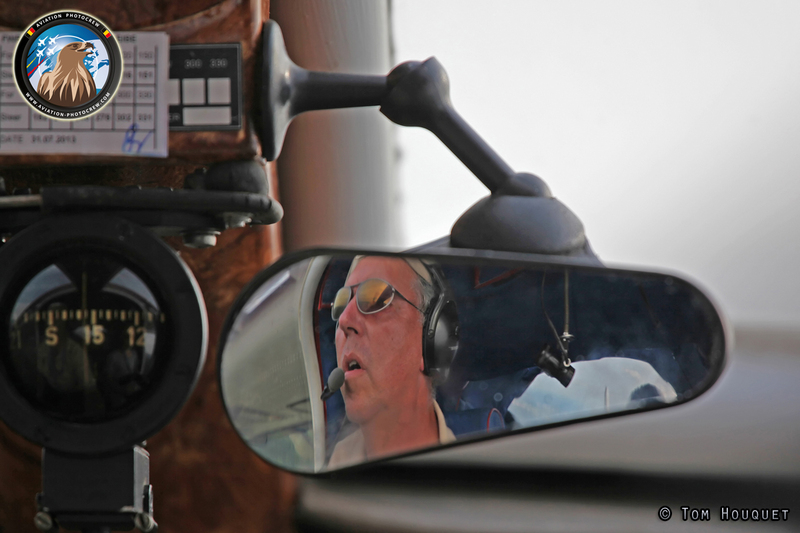 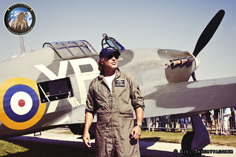 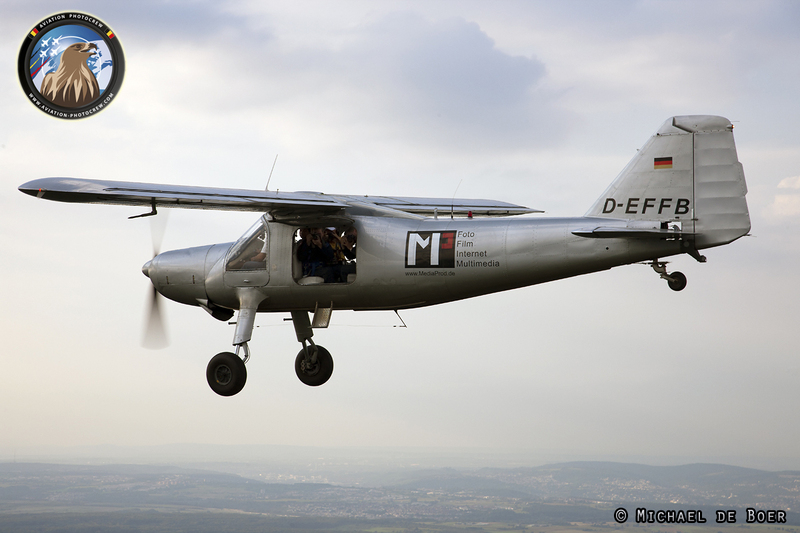 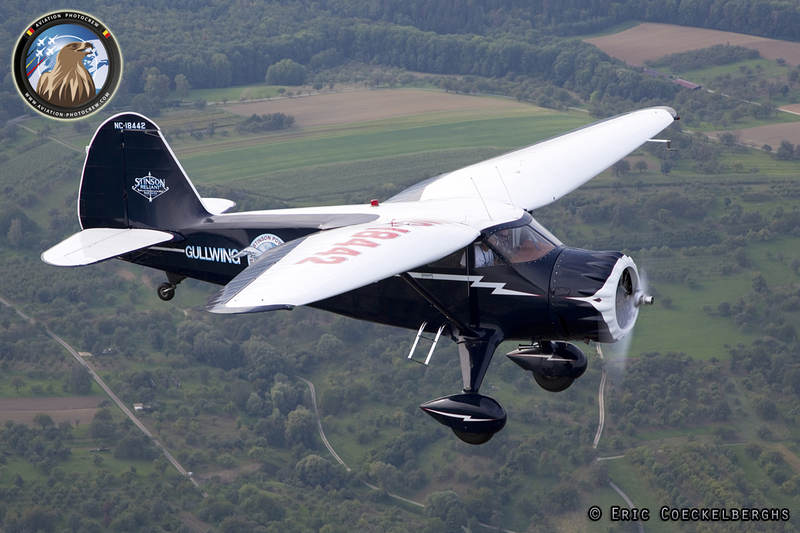 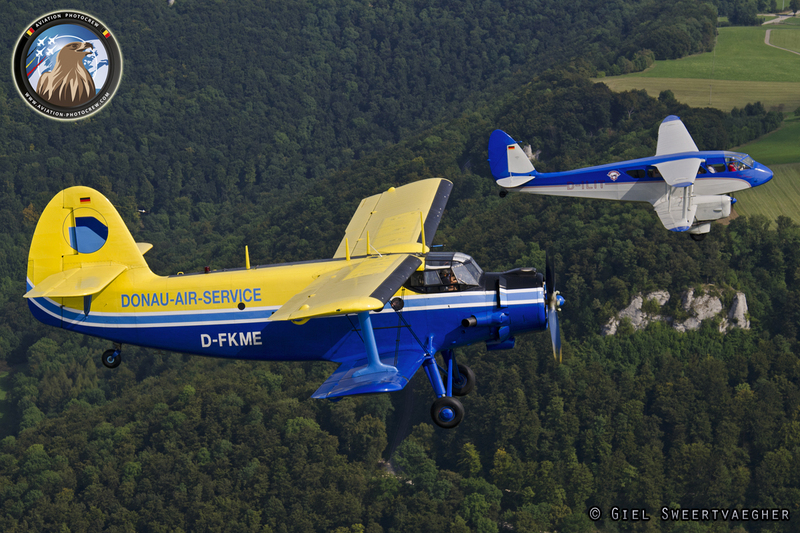 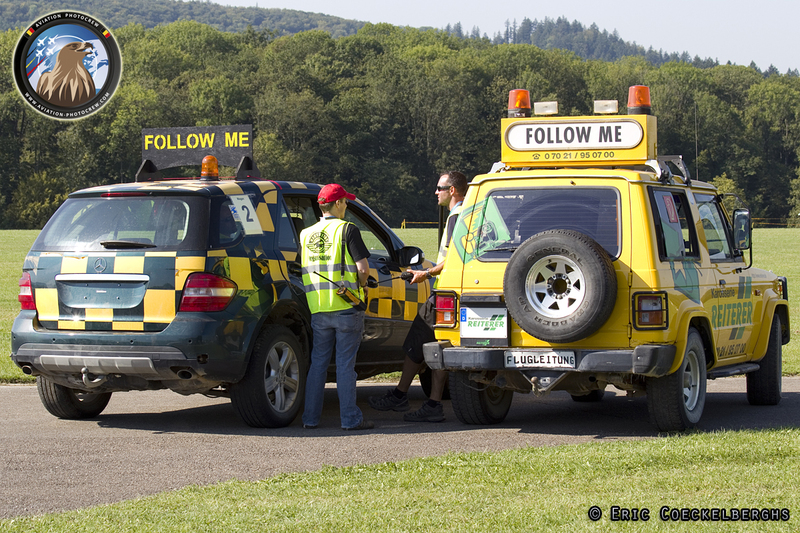 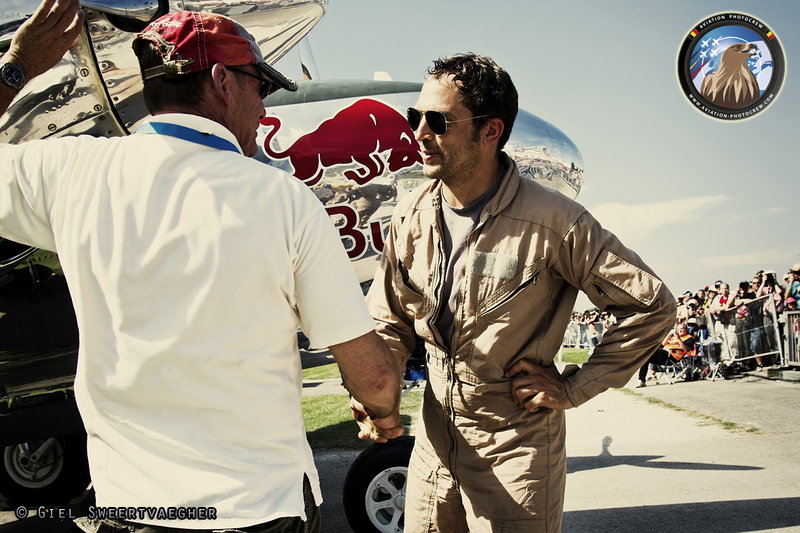 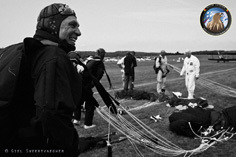 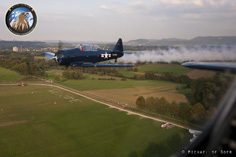 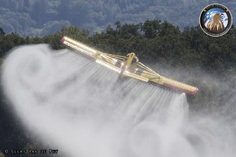 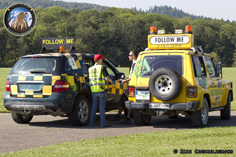 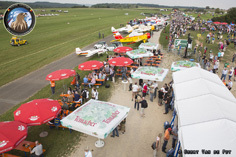 The entire organizational work is being done by volunteers – the members of the flying club Fliegergruppe Wolf Hirth e.V. 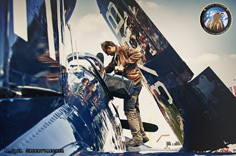 - under the leadership of the managing director Hans Puskeiler. 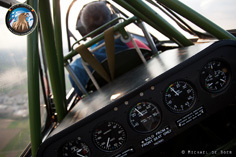 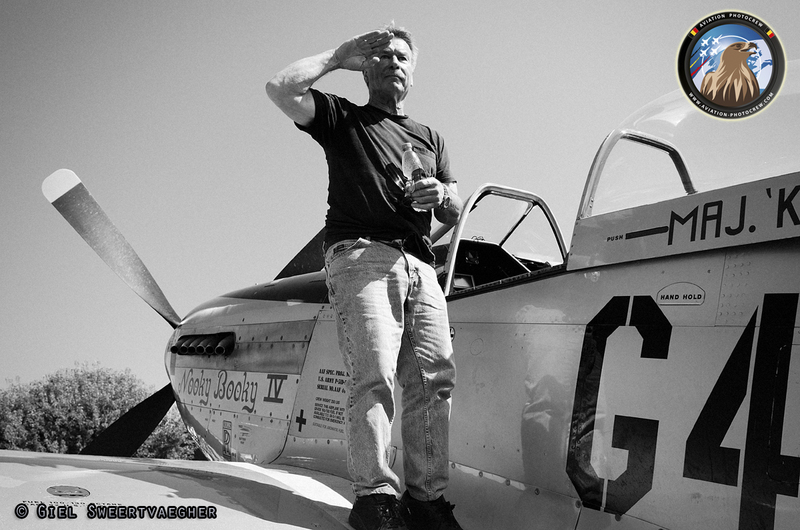 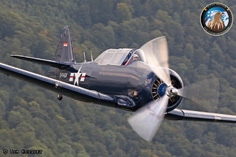 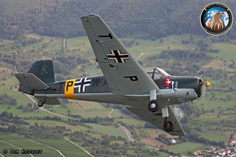 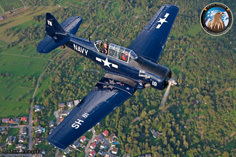 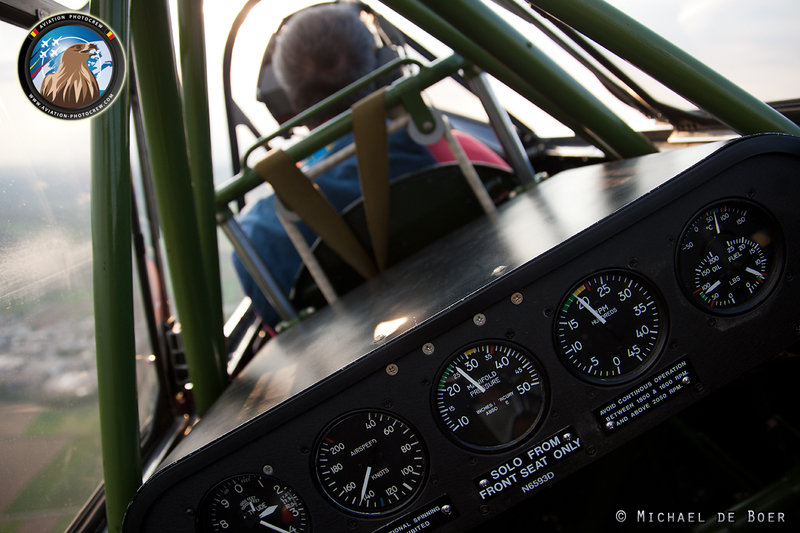 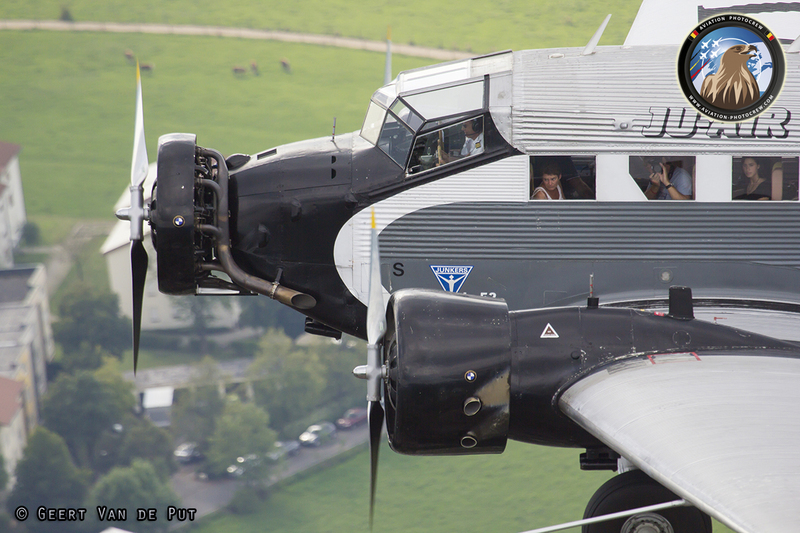 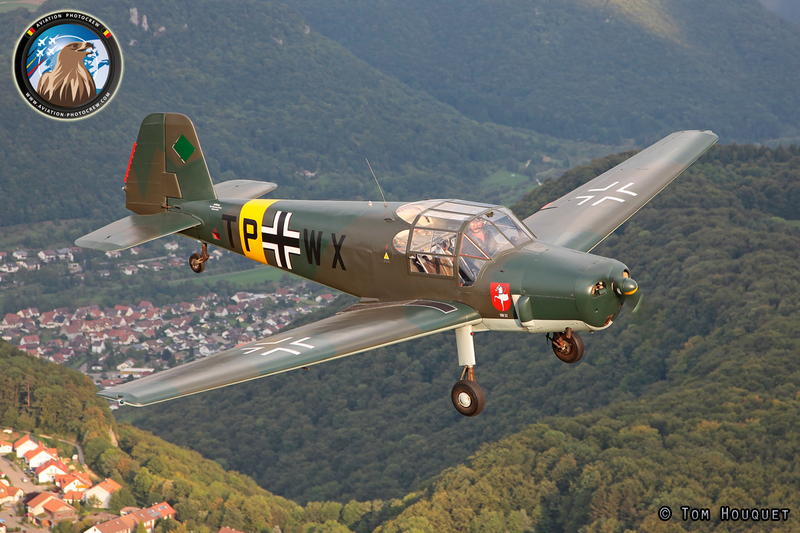 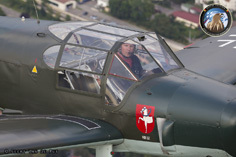 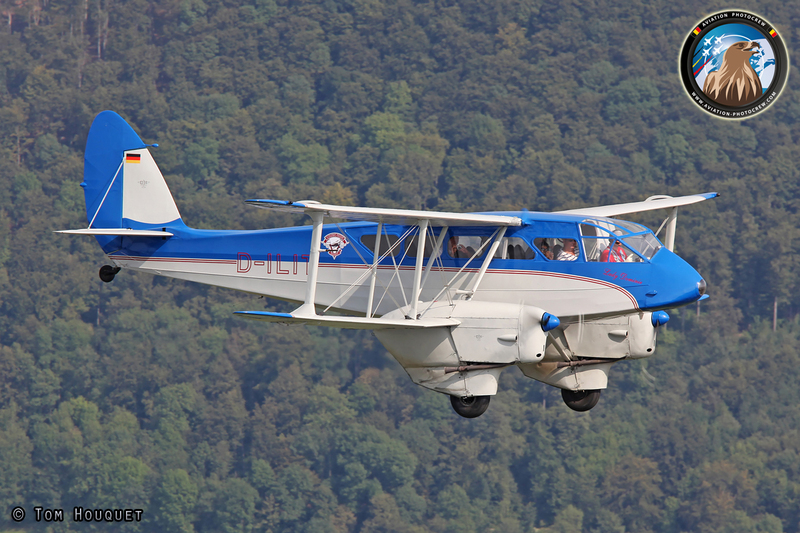 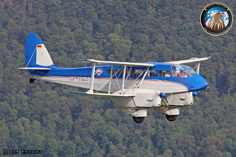 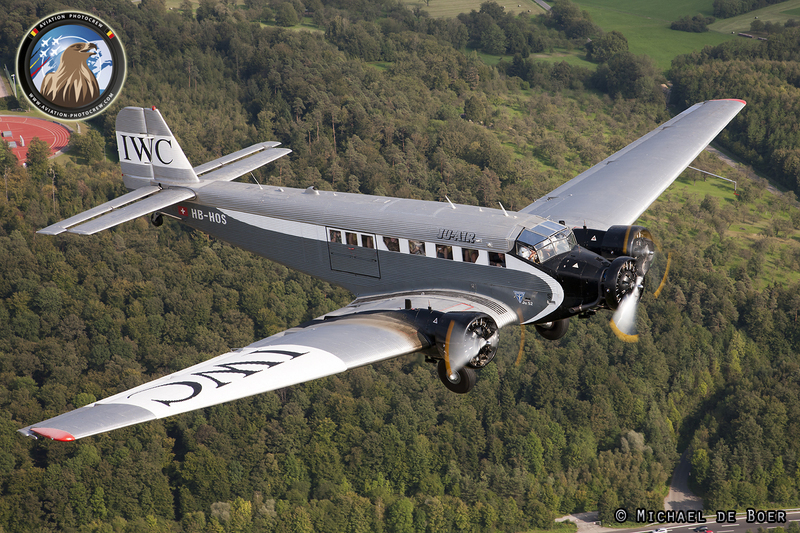 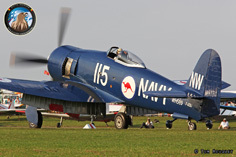 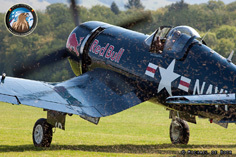 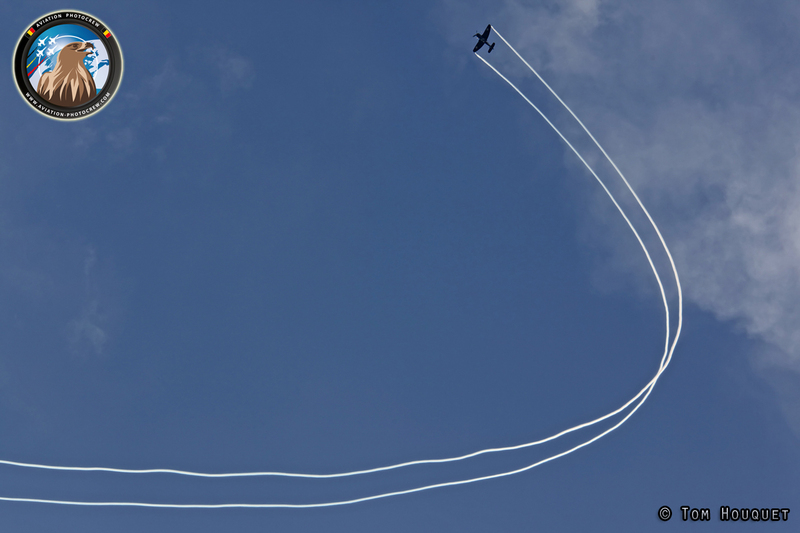 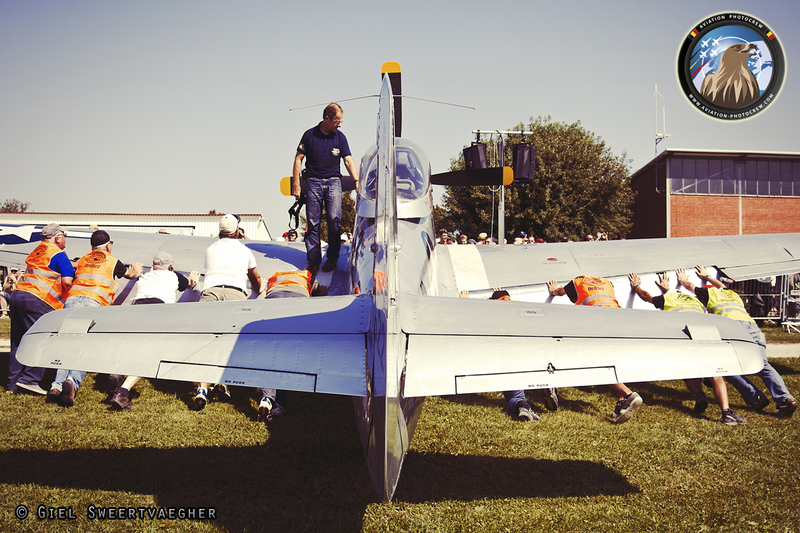 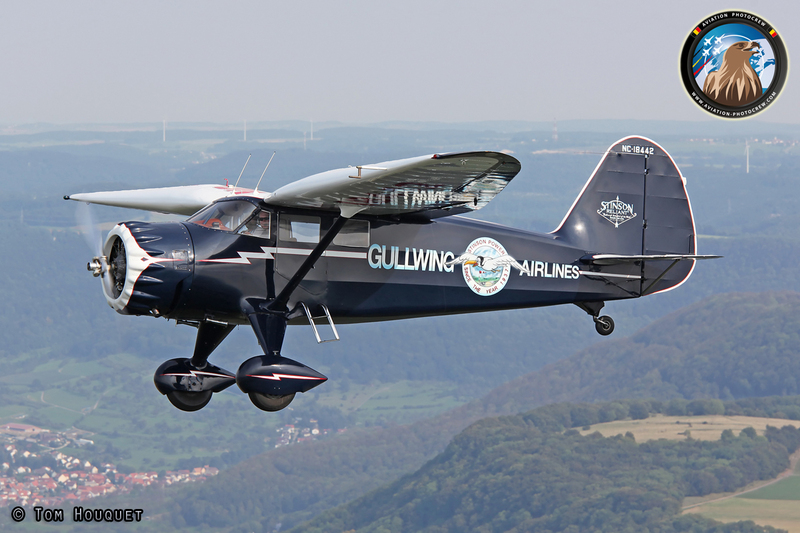 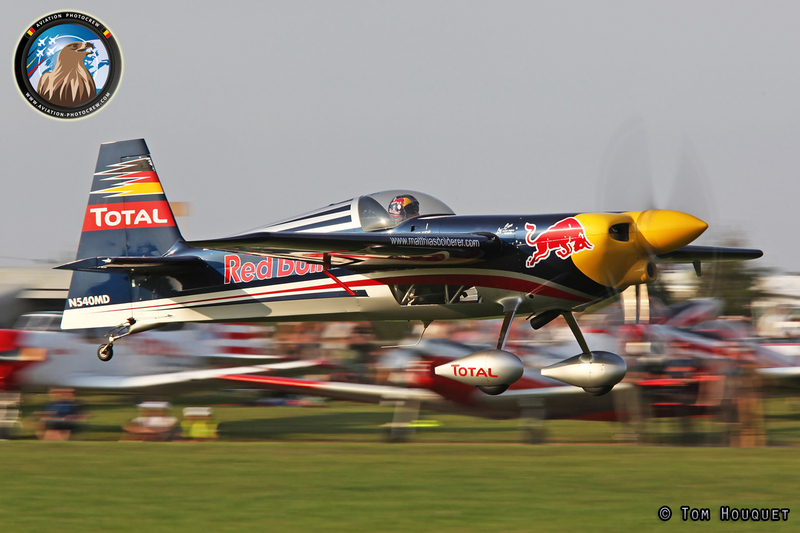 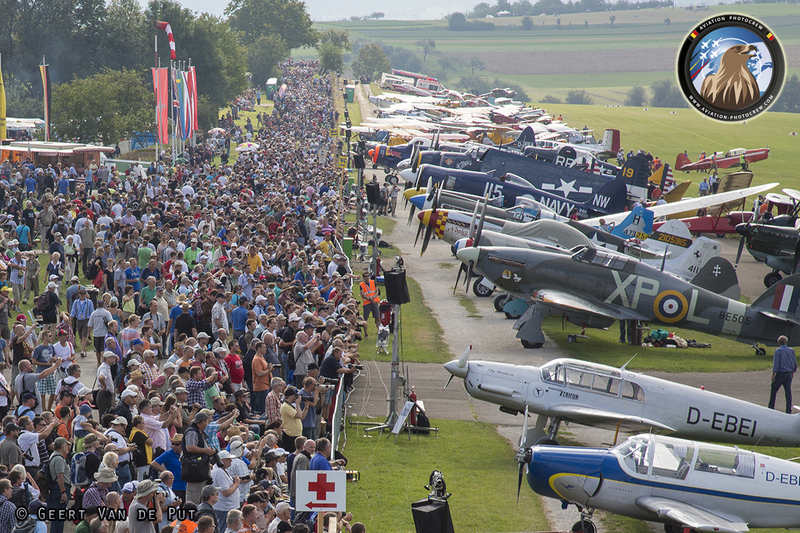 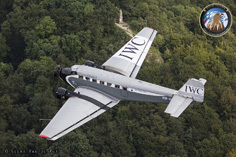 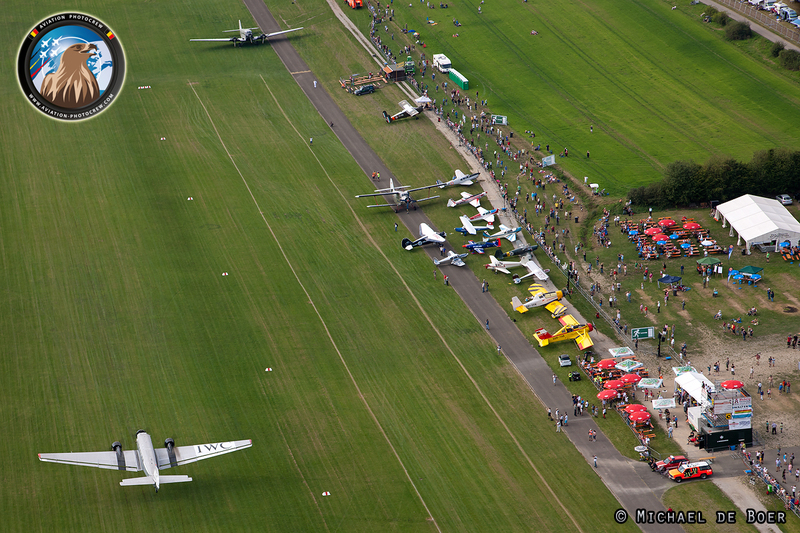 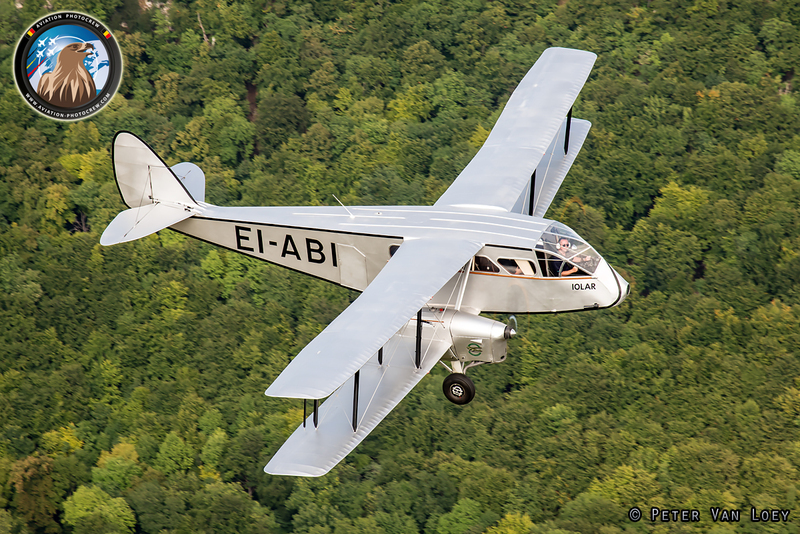 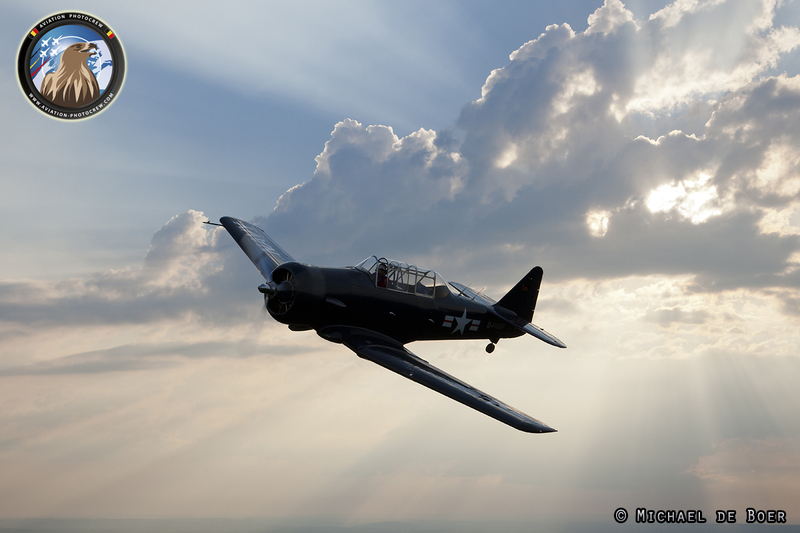 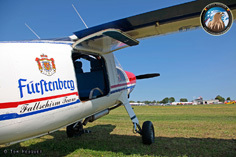 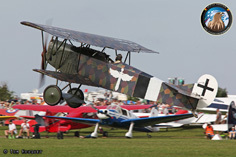 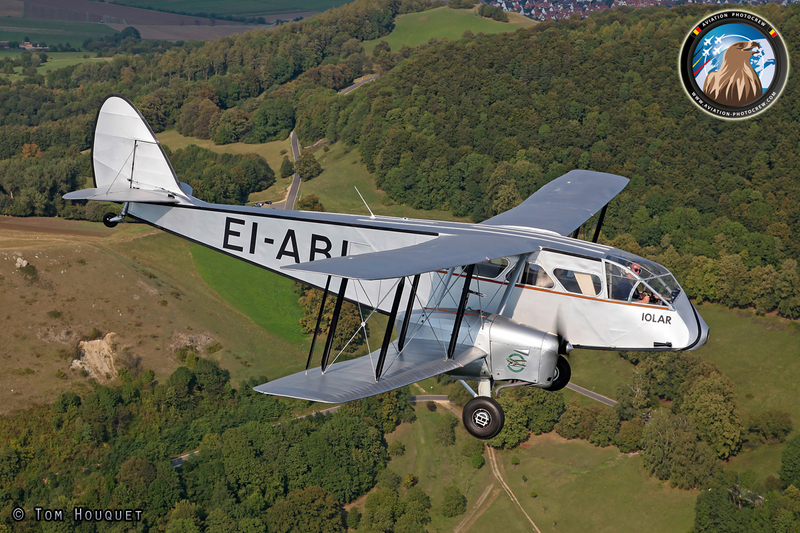 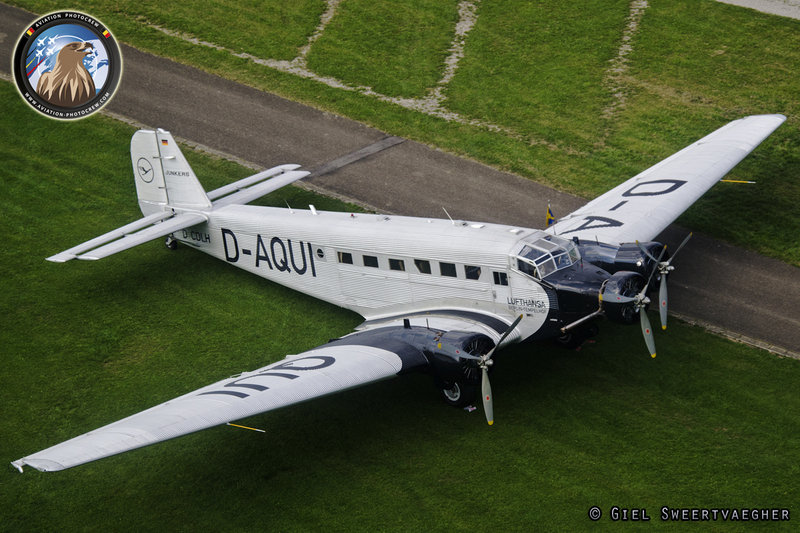 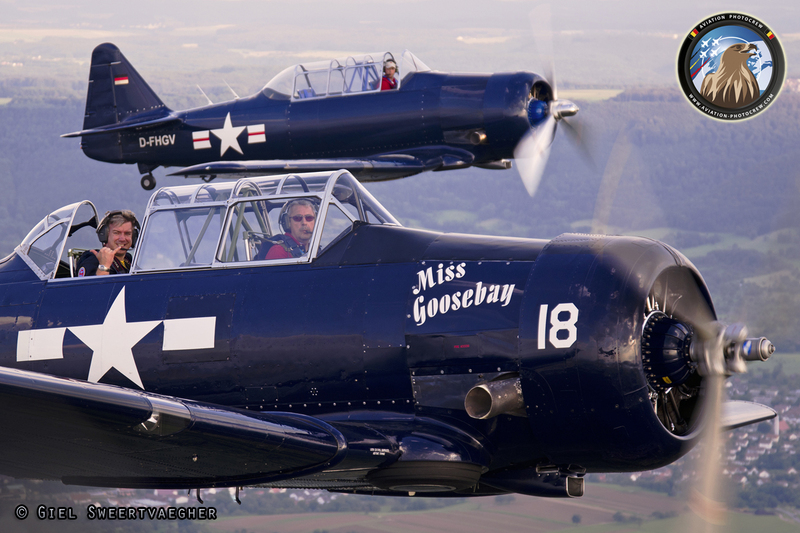 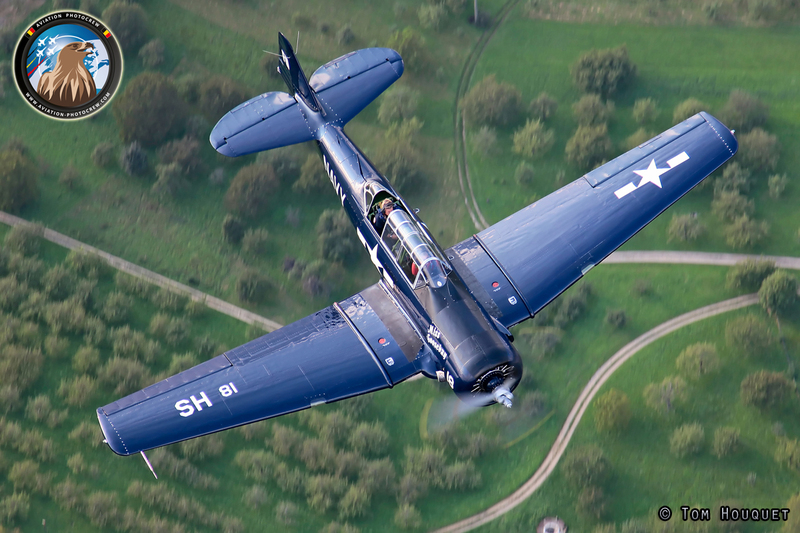 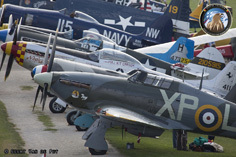 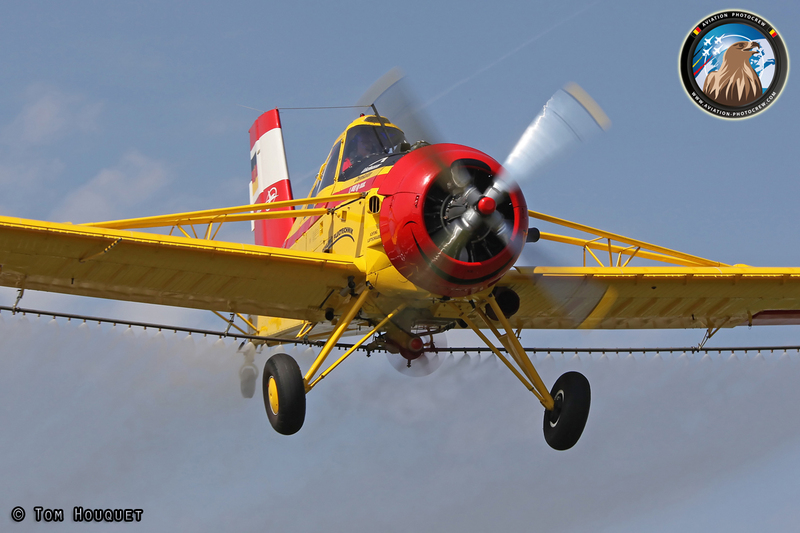 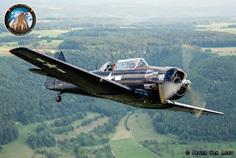 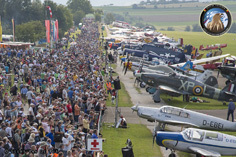 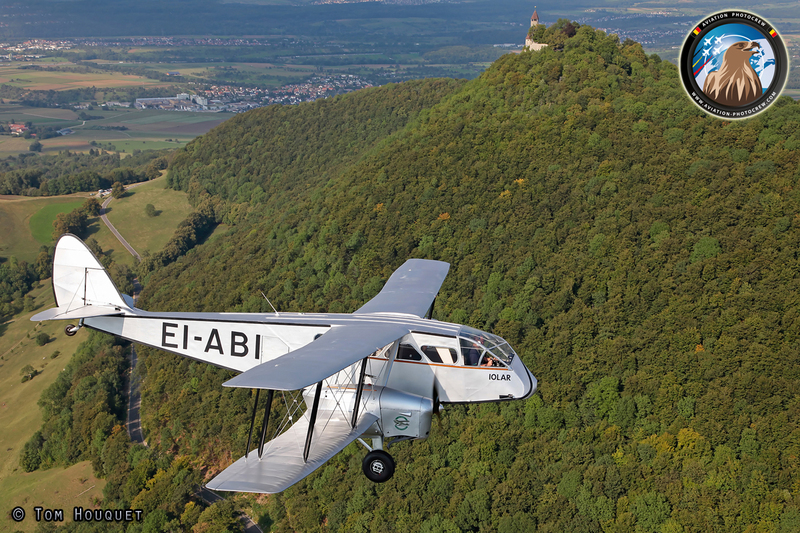 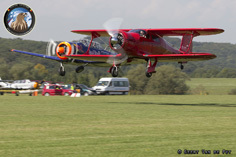 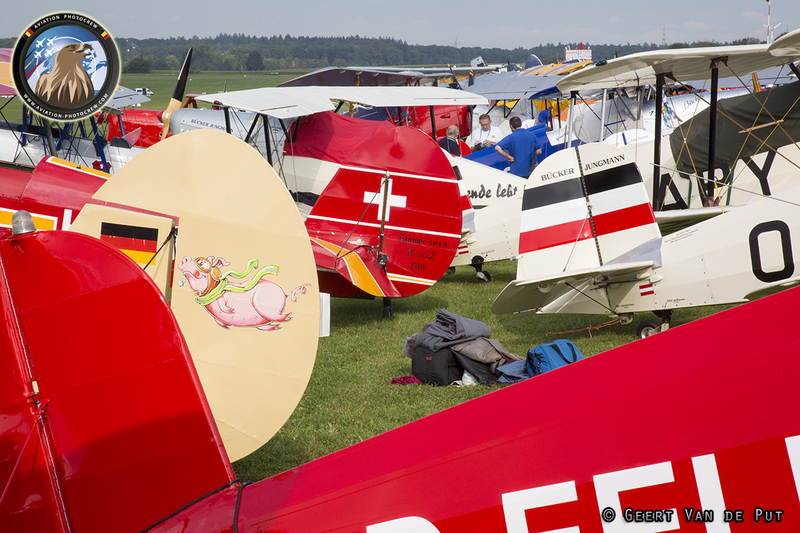 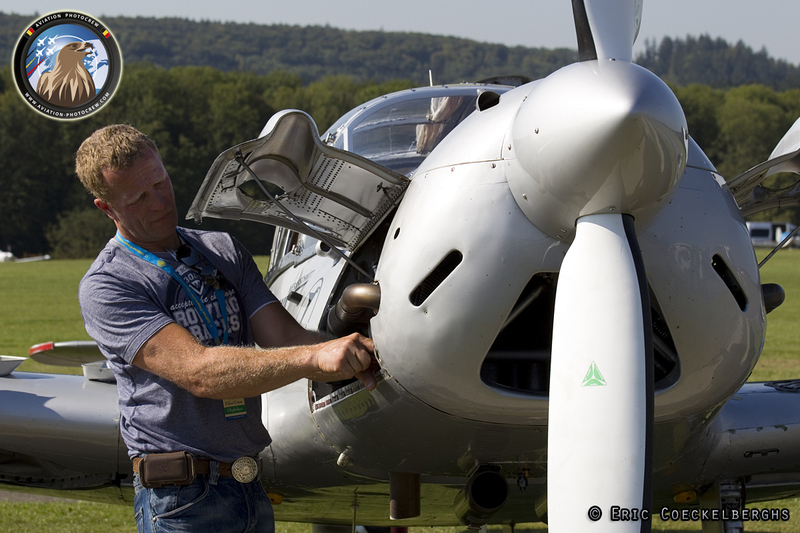 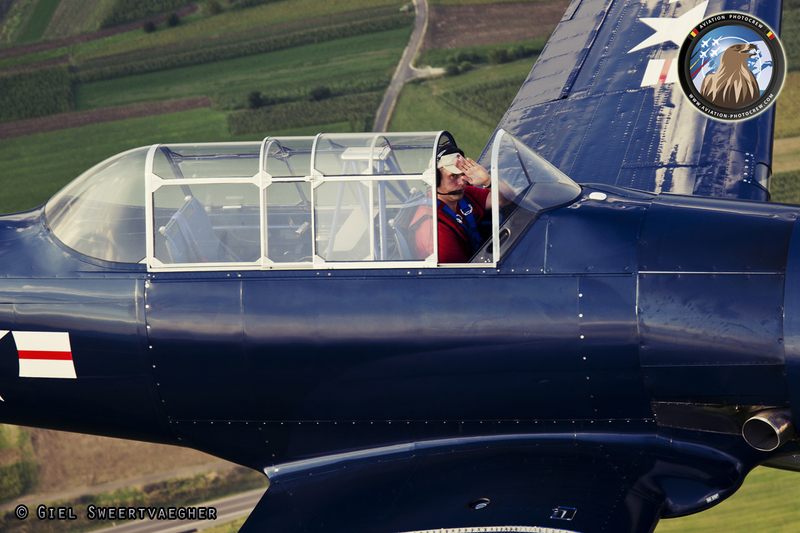 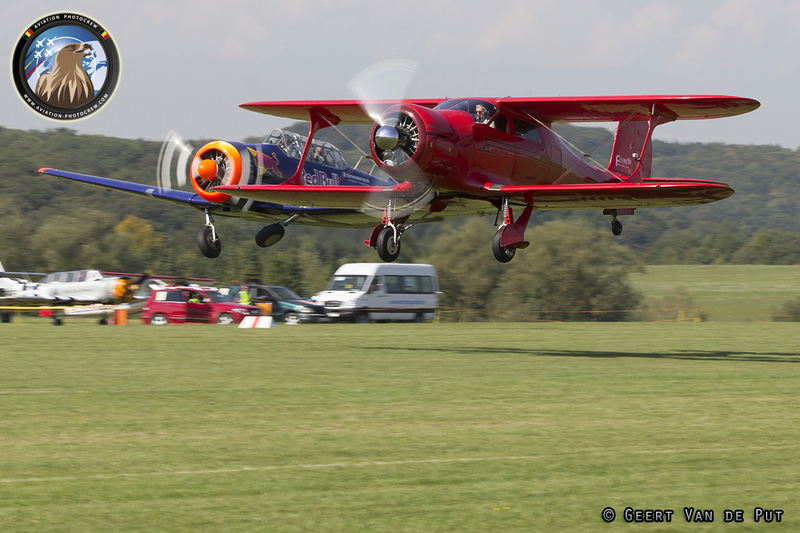 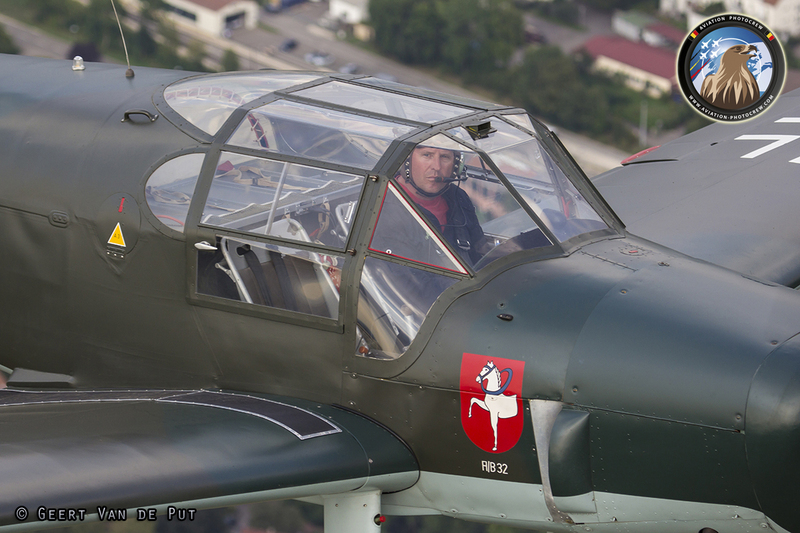 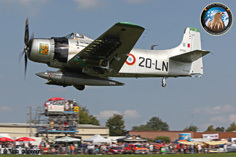 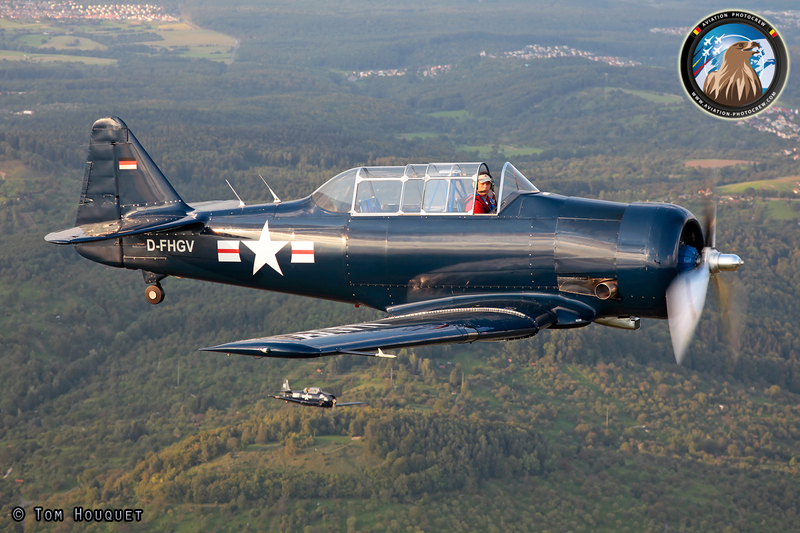 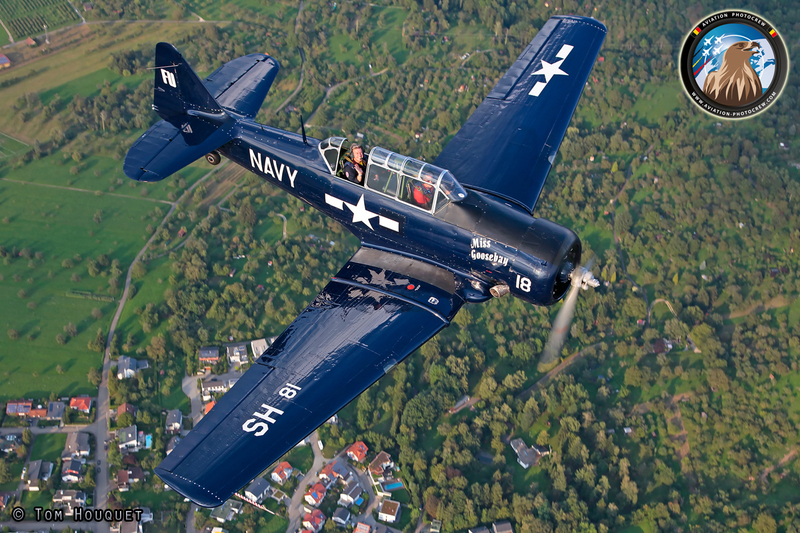 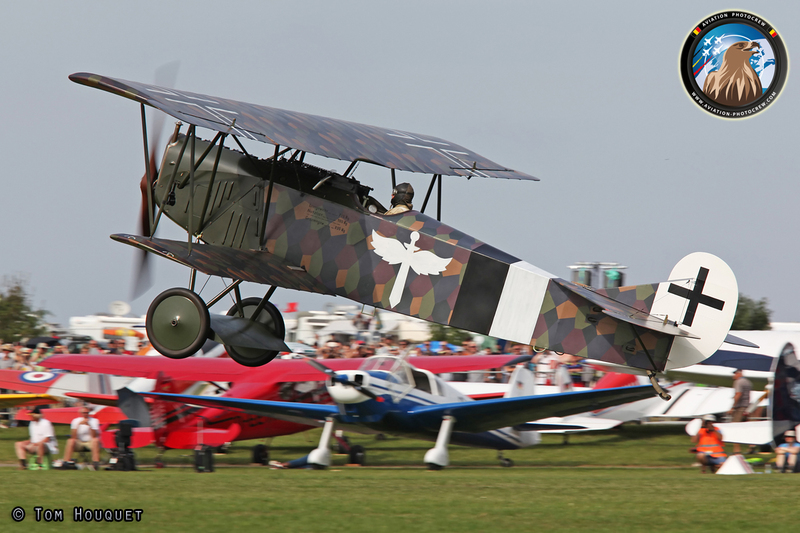 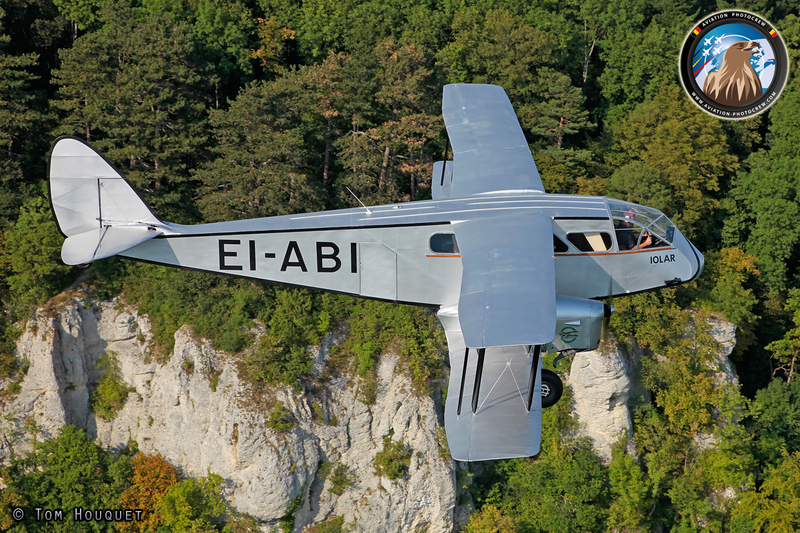 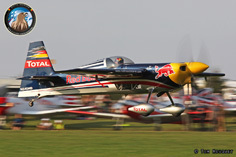 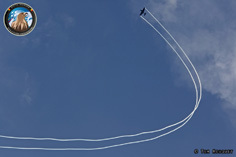 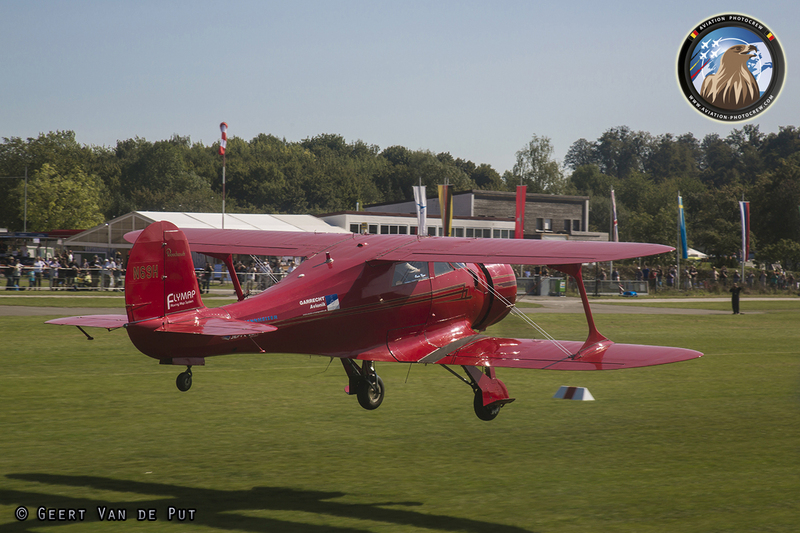 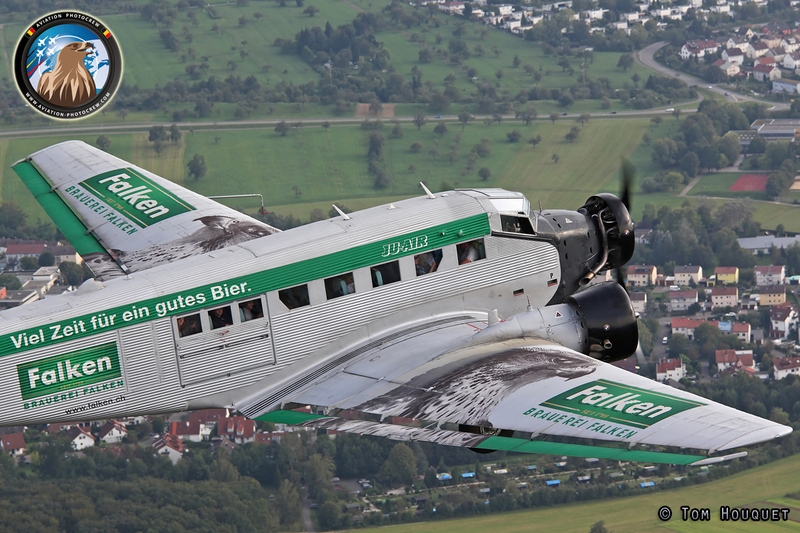 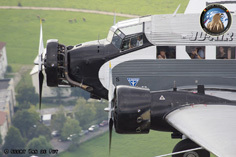 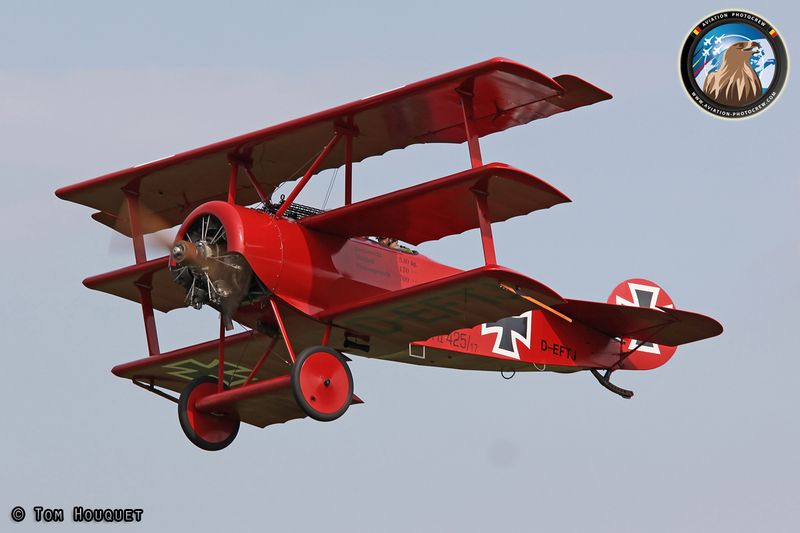 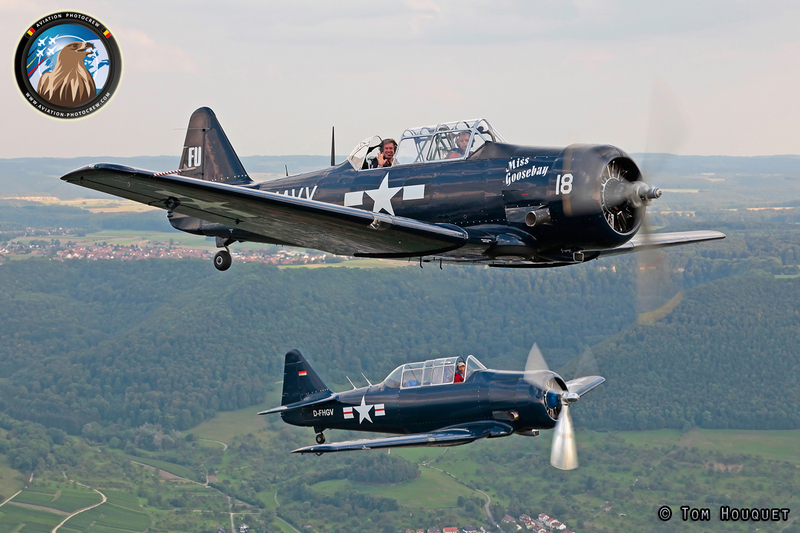 The 17th edition of the Hahnweide Oldtimer Fliegertreffen took place during the weekend of 7 – 8 September 2013. 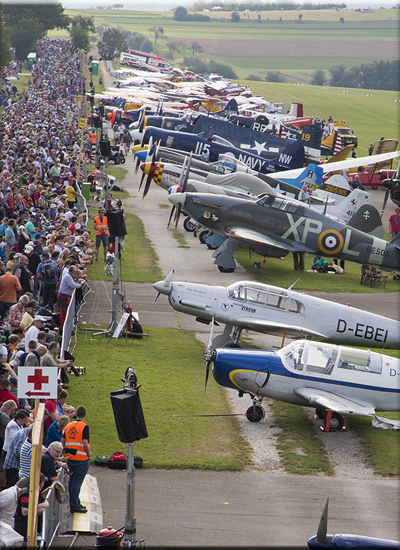 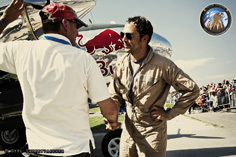 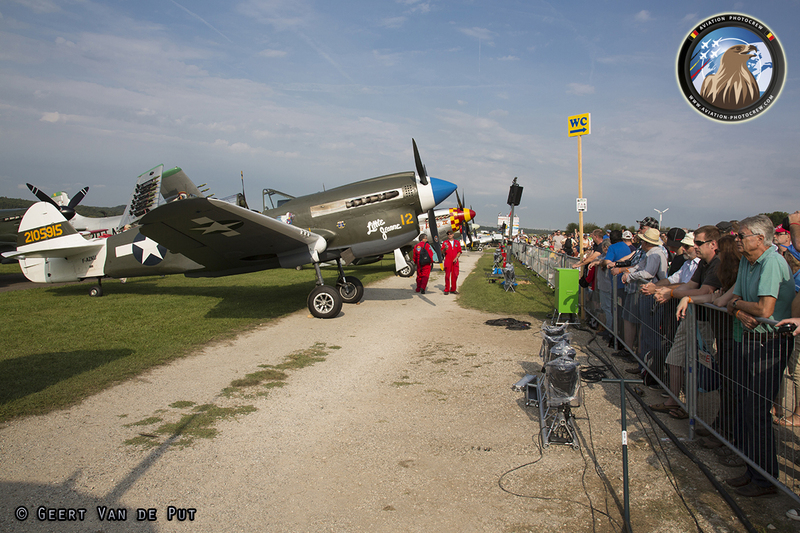 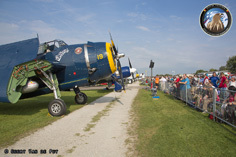 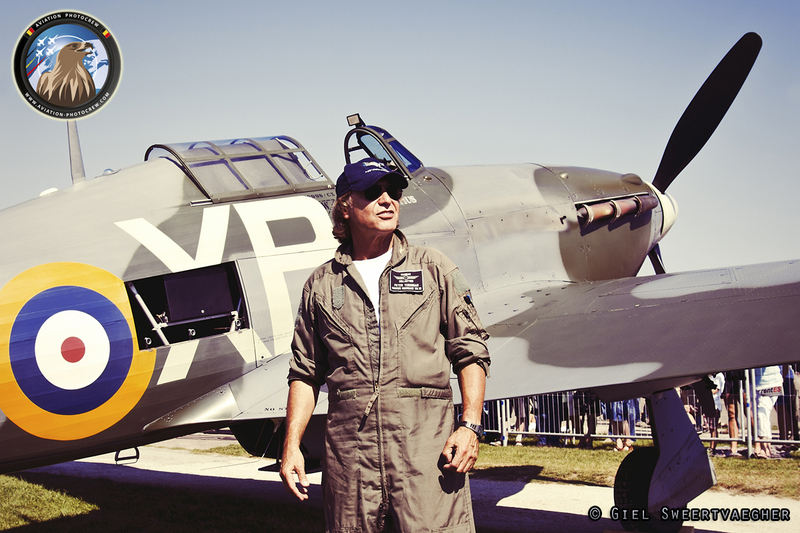 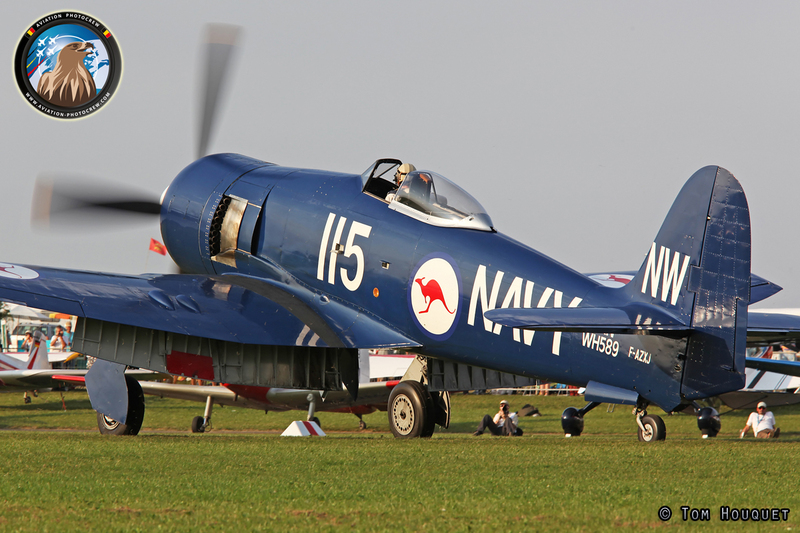 With blue skies overhead, over 300 vintage aircraft were welcomed by the great atmosphere at the airfield. 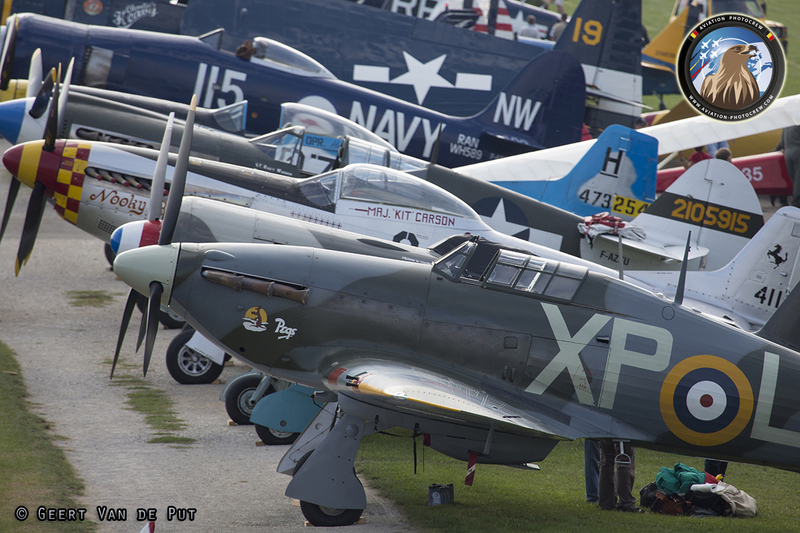 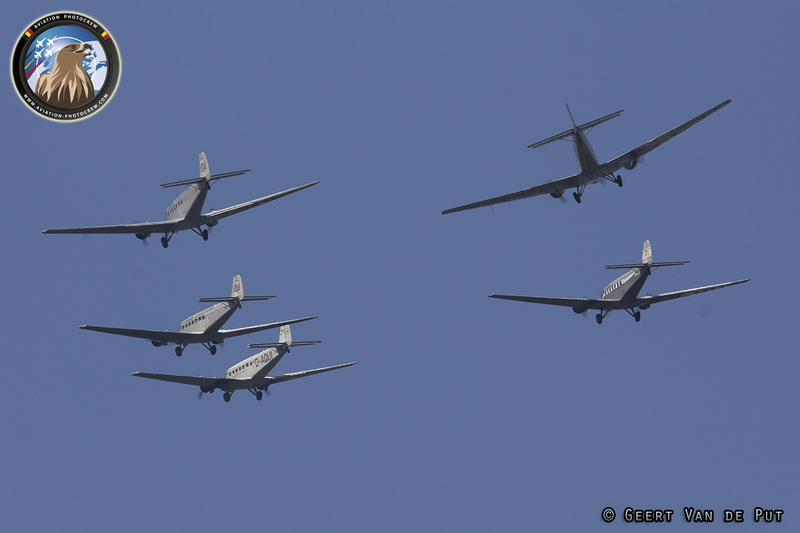 A nice variety of aircraft visited the event, ranging from the very beginning of flight to the WWII warbirds and later. 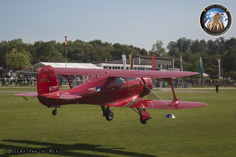 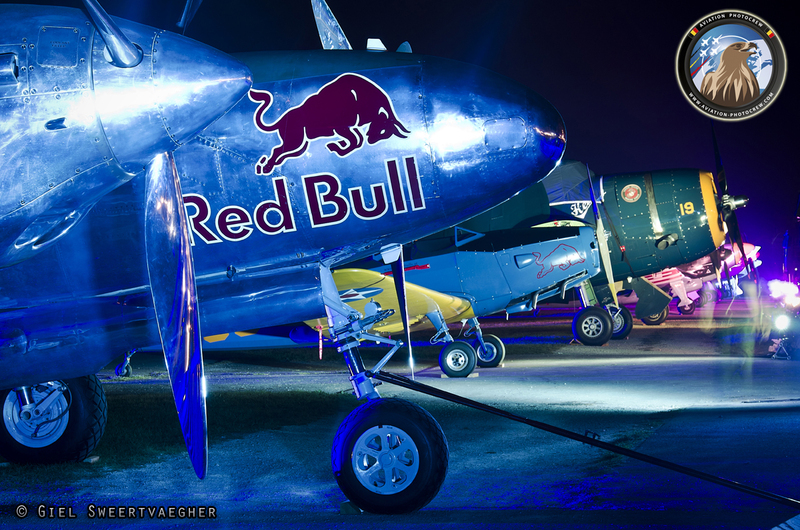 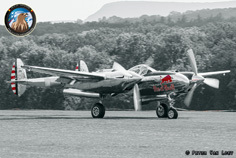 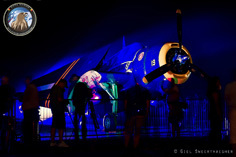 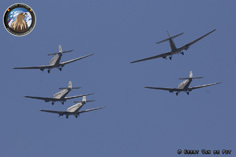 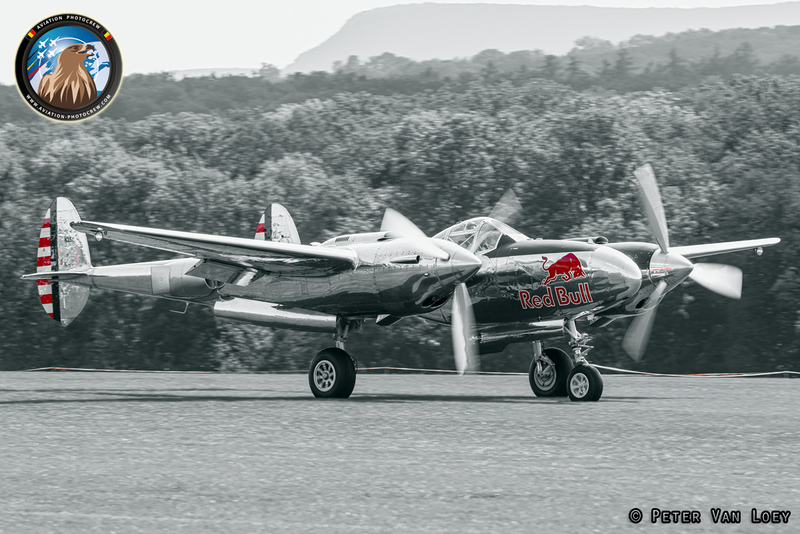 Some of the highlights were the Blériot monoplane, a unique five-ship formation of Junkers Ju-52 and warbirds like the P-40, P-51 Mustang, Hawker Hurricane and the Red Bull Corsair and P-38 Lightning. 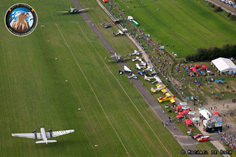 The aviation enthusiasts got the chance to see the aircraft from up close and in the air, in an idyllic surrounding which makes the event unique. 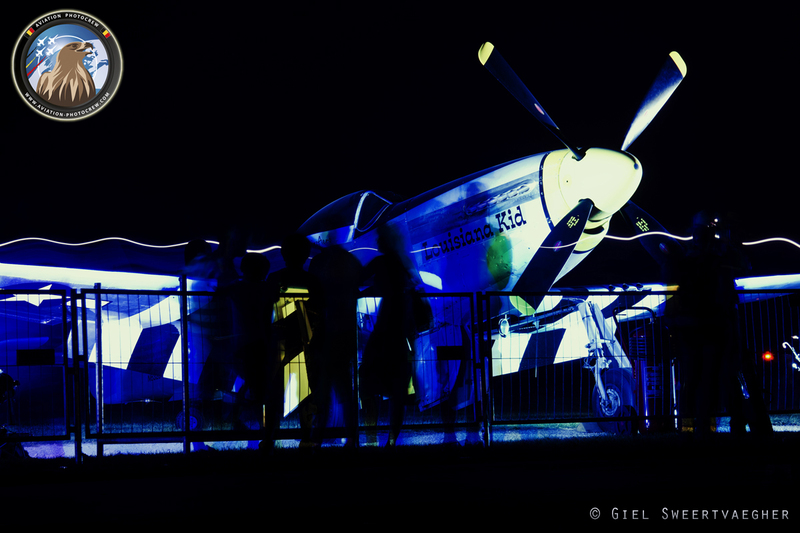 Not only in daylight, but also after dusk the show doesn’t stop. 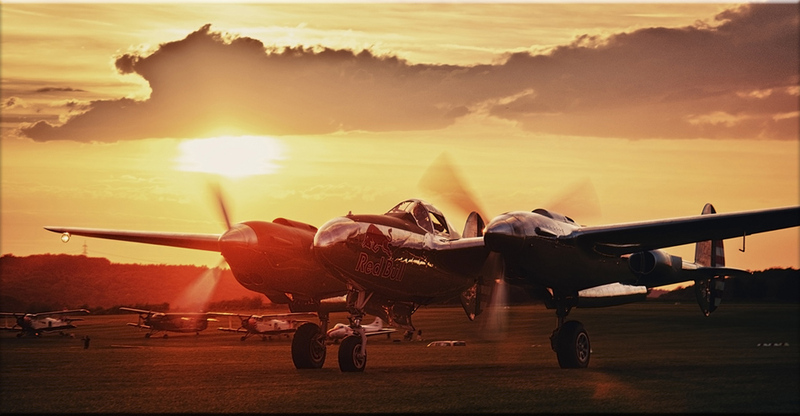 When the sun sets behind the horizon, the light, smoke and sound effects on the aircraft make a great presentation to end a fantastic day with style. 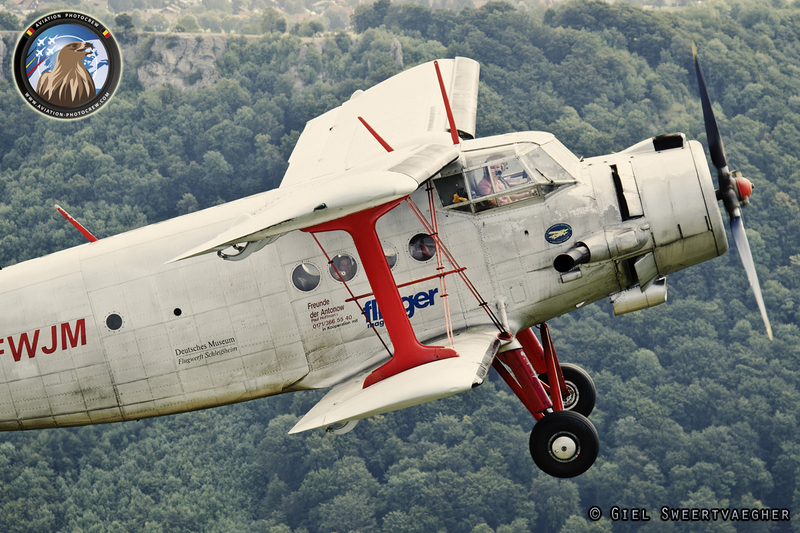 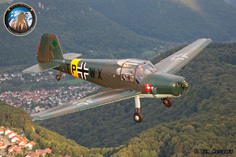 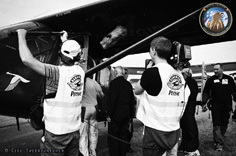 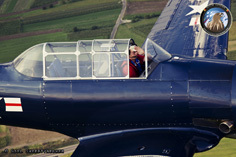 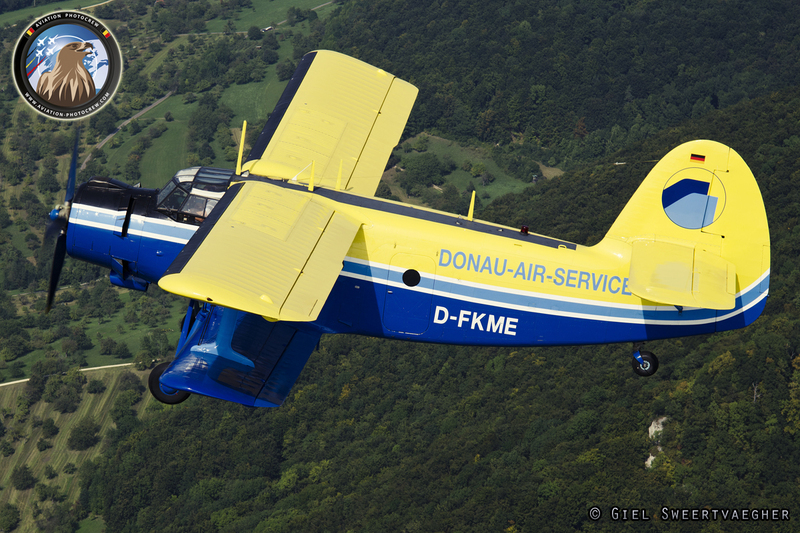 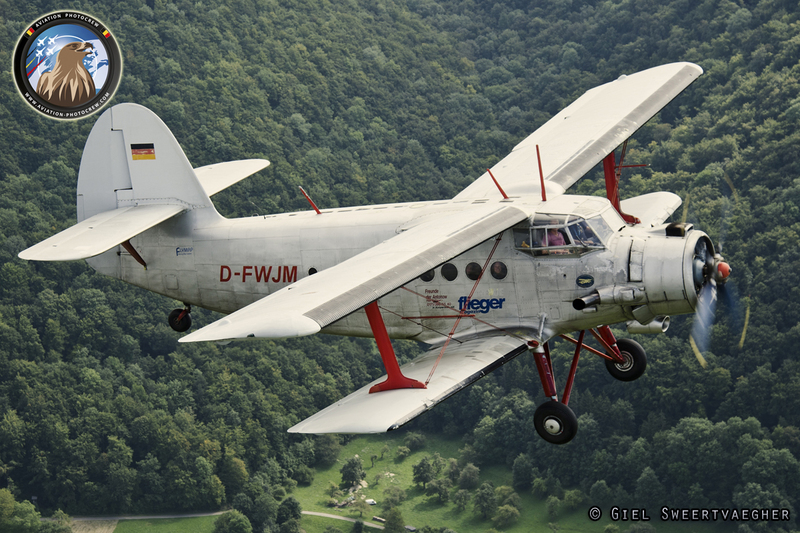 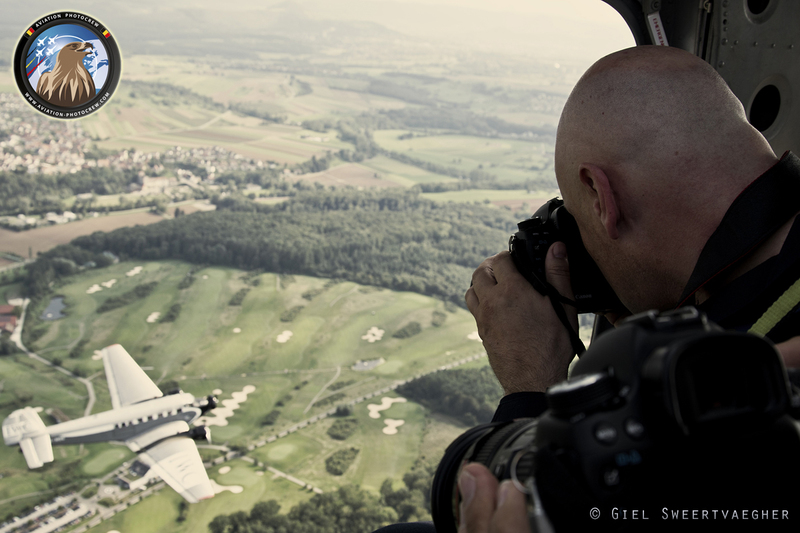 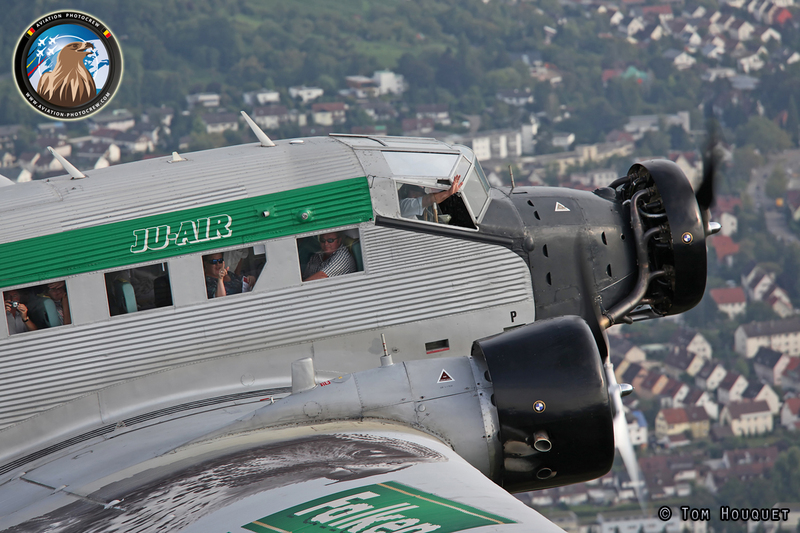 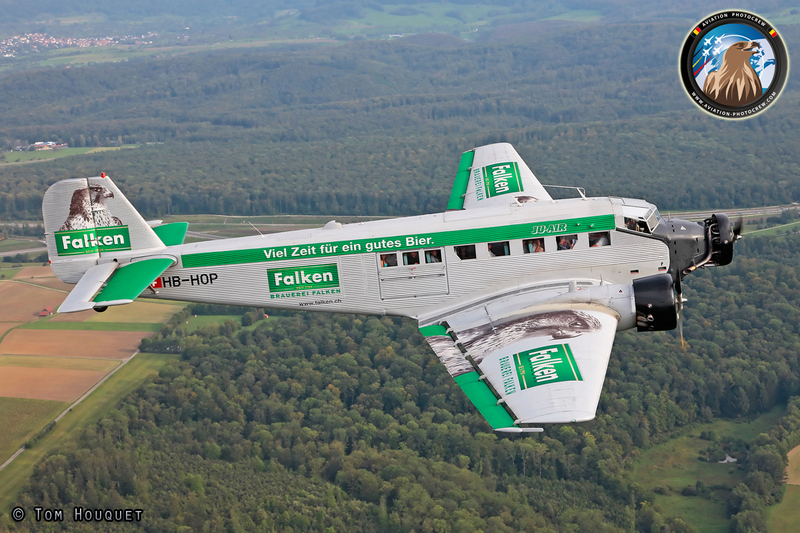 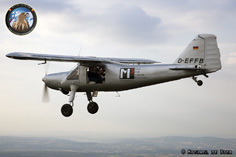 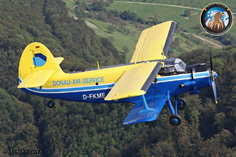 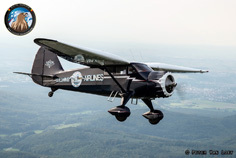 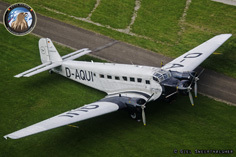 Together with Hans-Jürgen Götz and his team, the Dornier Do-27 was used as an aerial photo platform for the photoshoots. 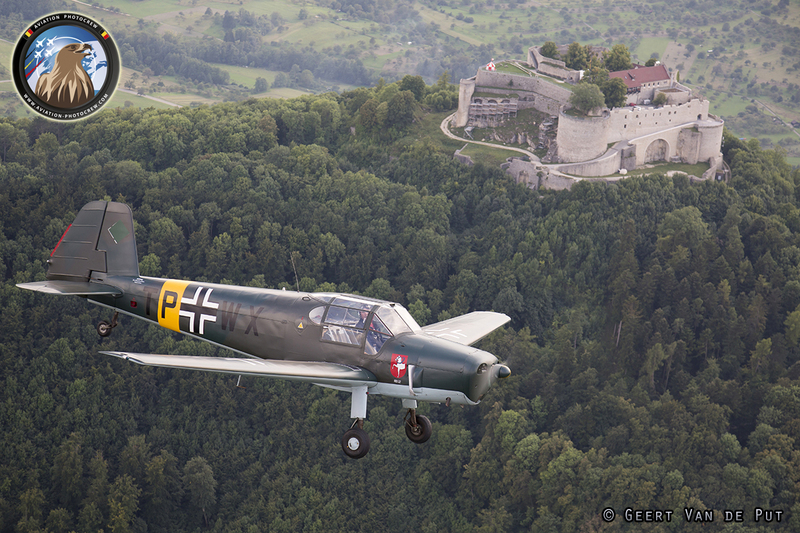 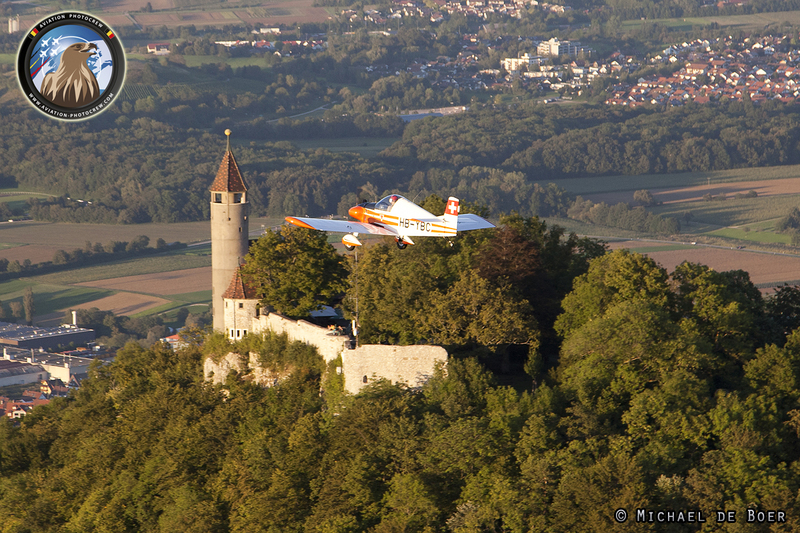 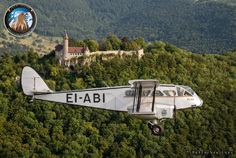 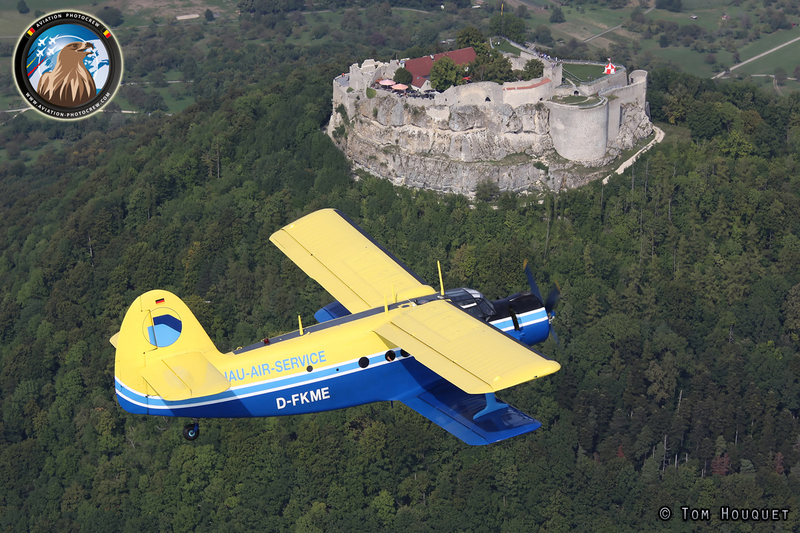 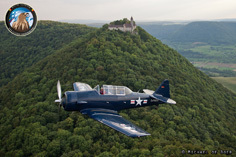 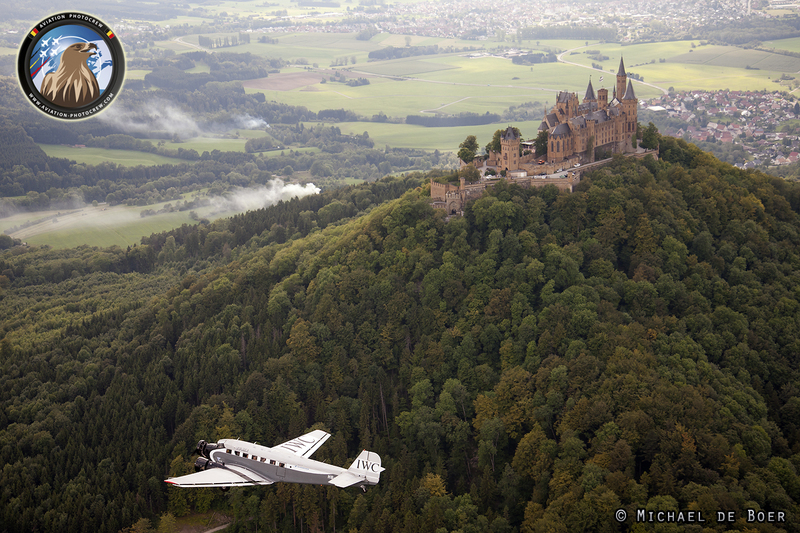 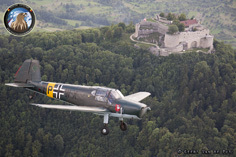 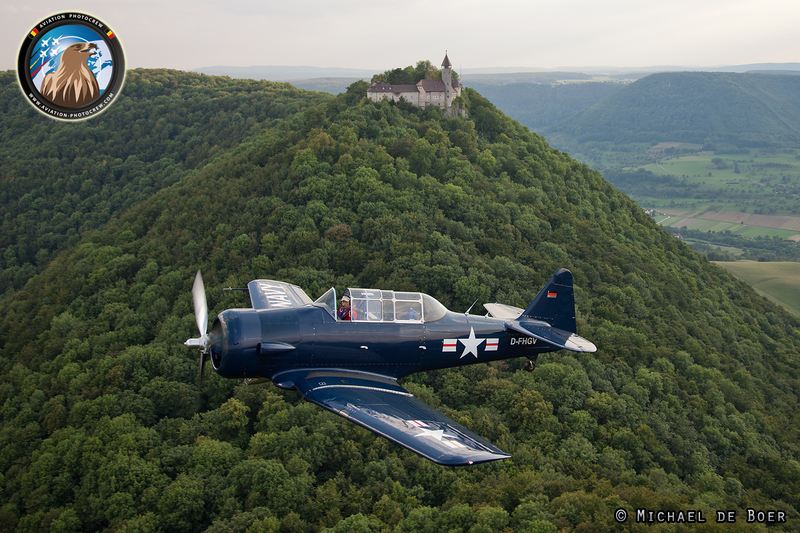 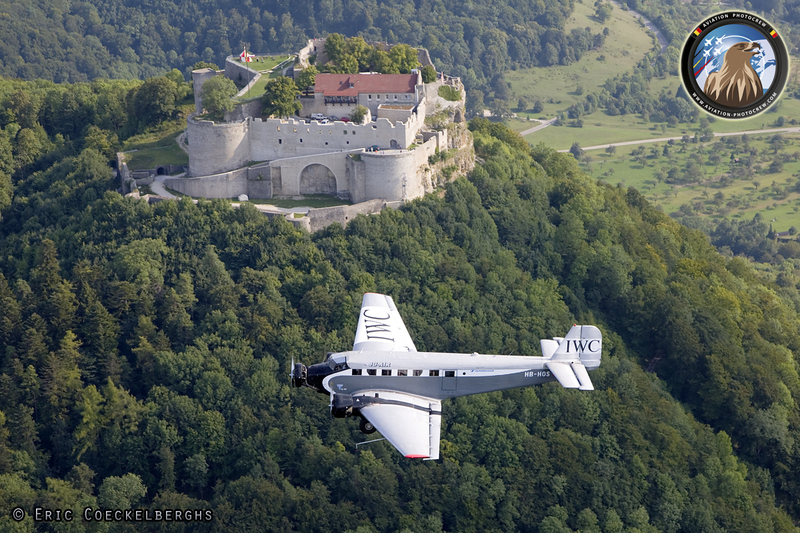 After careful planning, the photo flights were performed as briefed, resulting in the many great images above the beautiful region of Hahnweide and the many castles surrounding the airfield. 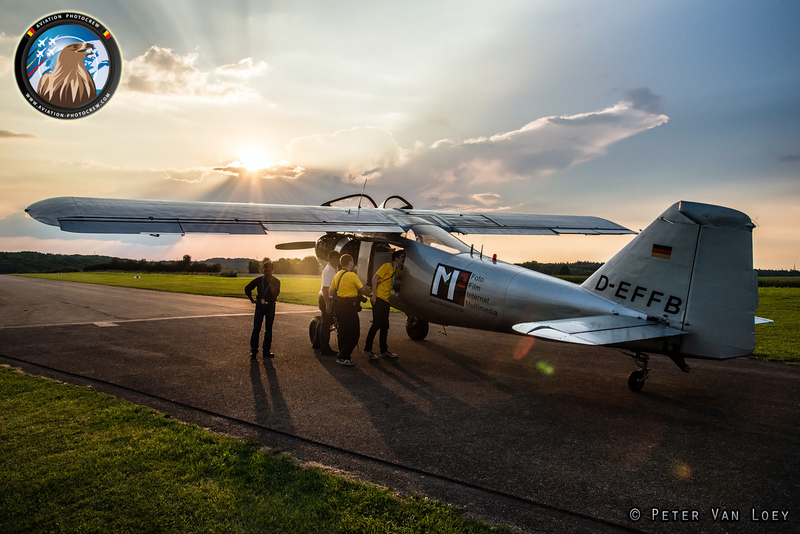 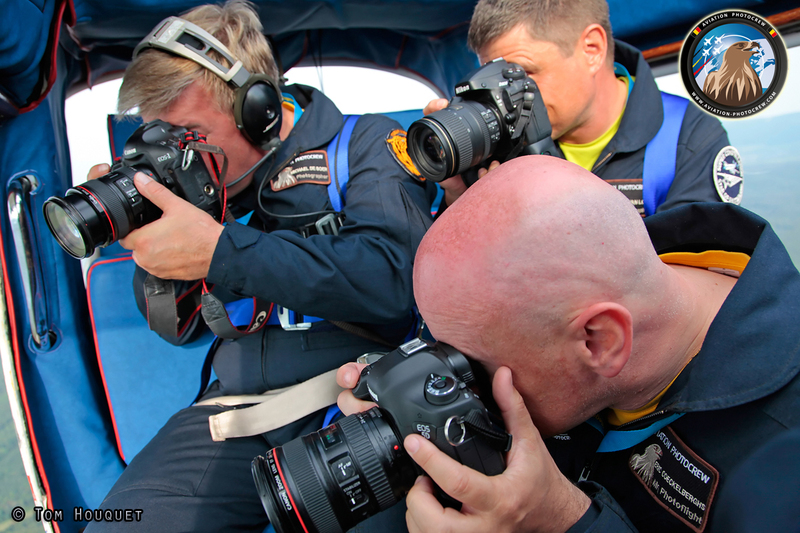 Hereby we would like to thank all the flying crews for making these images possible, and especially Hans-Jürgen Götz and his team for the great cooperation and flying skills. 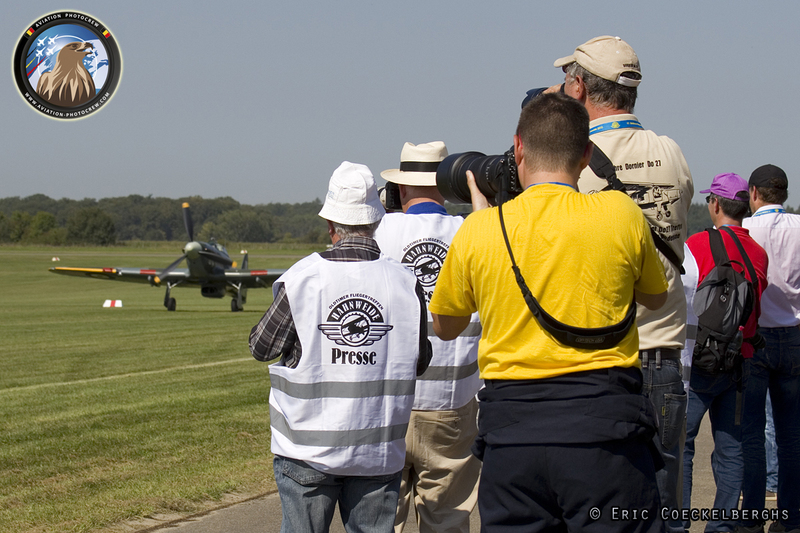 Many thanks also goes to Hans Puskeiler and his team for the invitation, and the excellent organization of this unique event, we hope to come back in 2015! 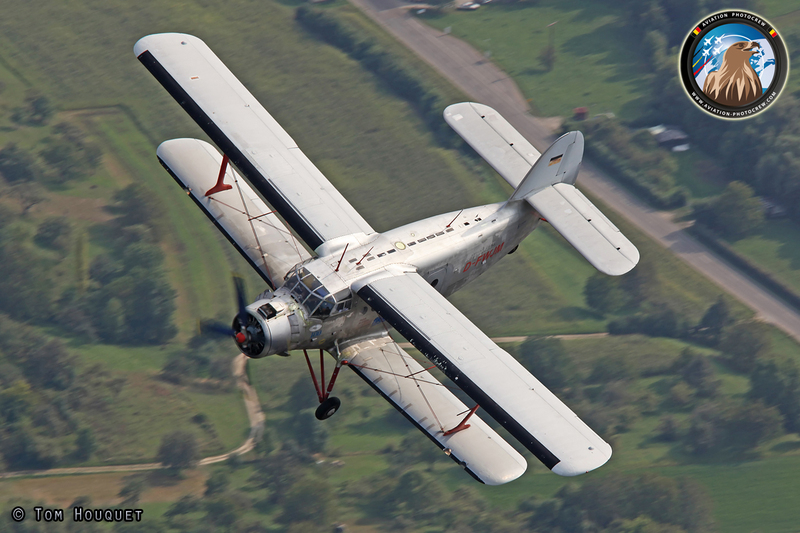 For the occasion, a photobook of the Hahnweide Oldtimer Fliegertreffen was published by the Aviation PhotoCrew, click here to order.